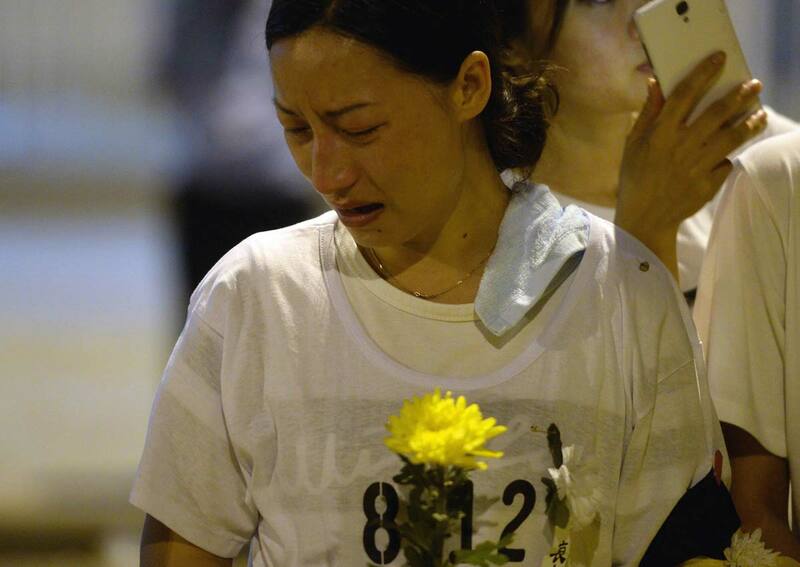 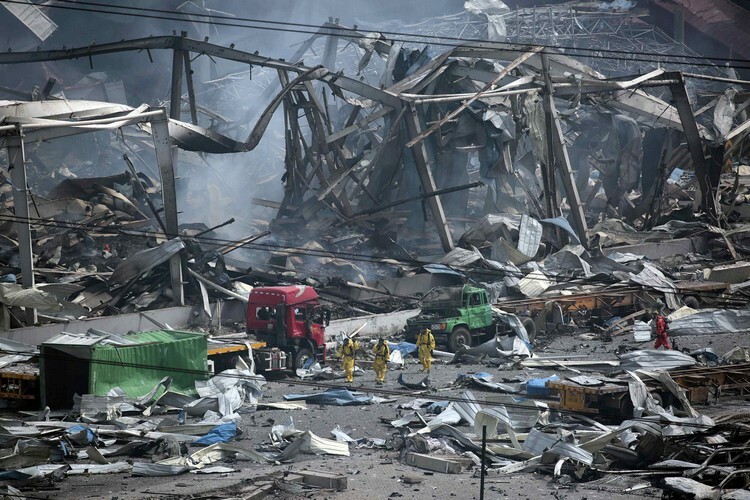 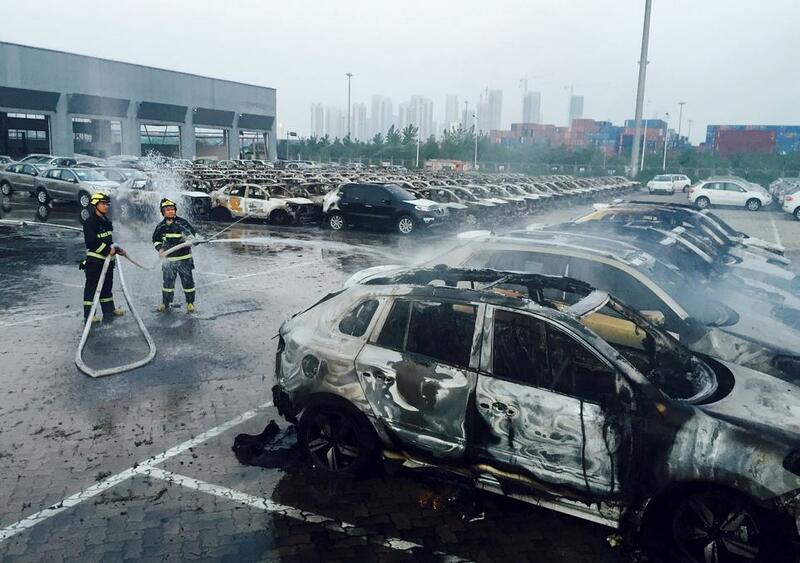 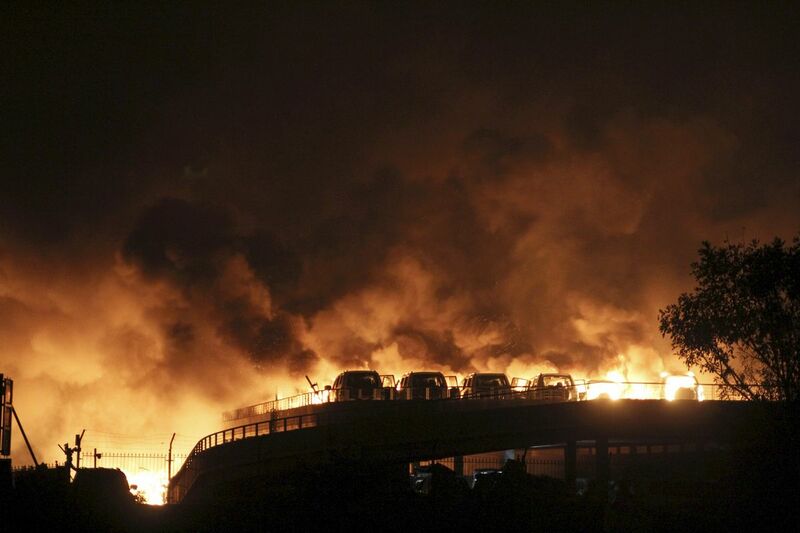 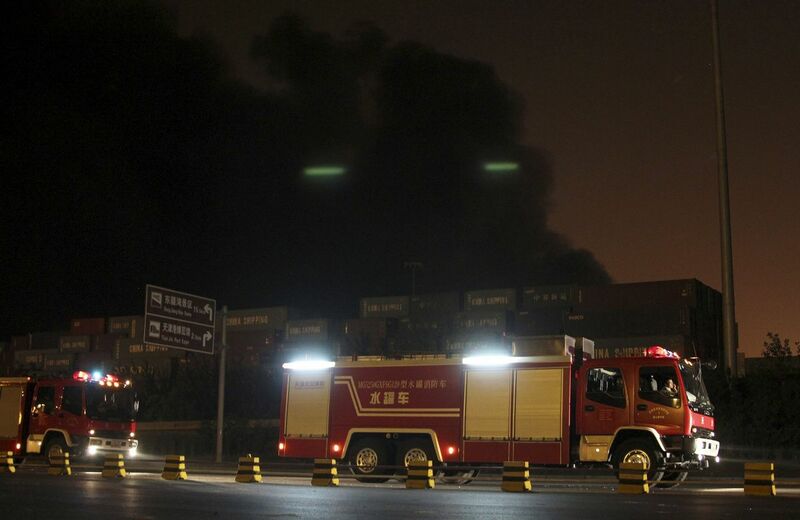 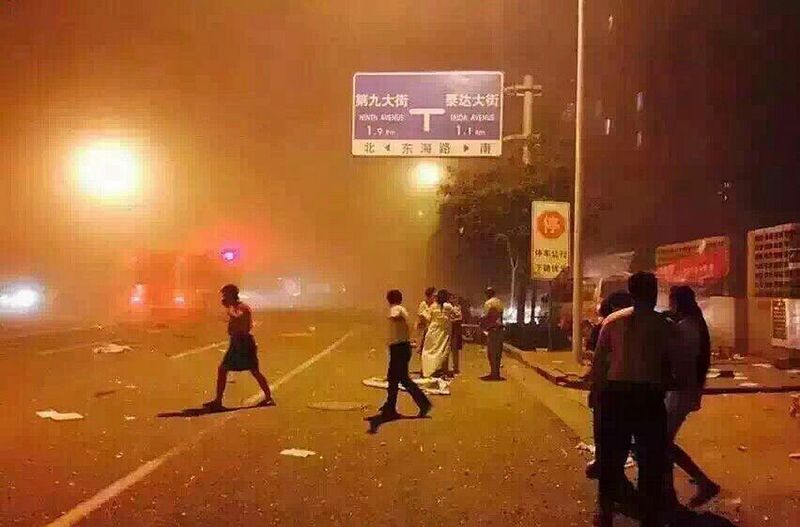 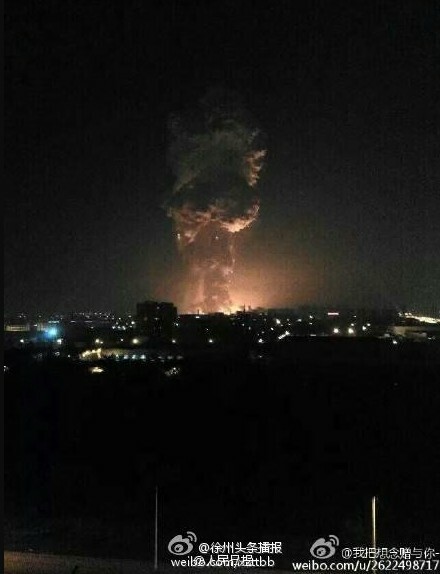 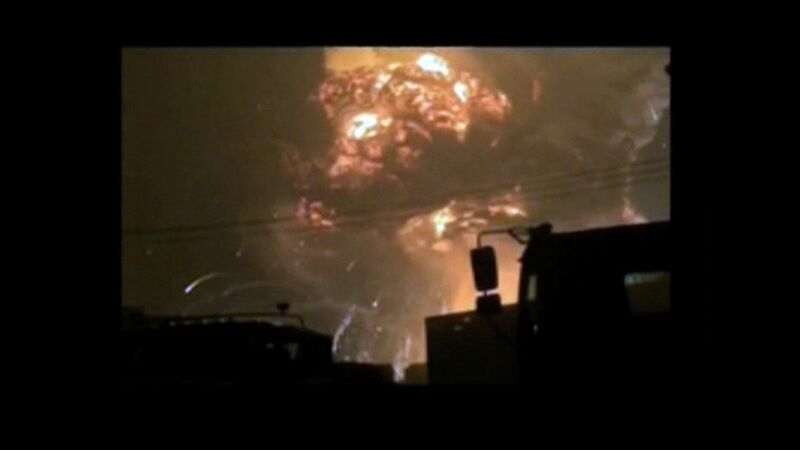 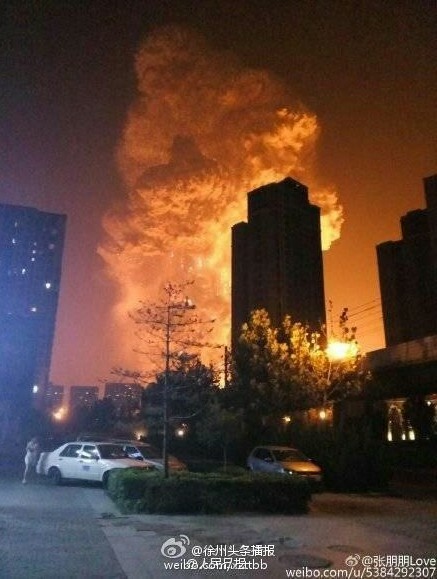 TIANJIN, China - The death toll from two massive explosions in the Chinese port of Tianjin has risen to 112, an official said Sunday. 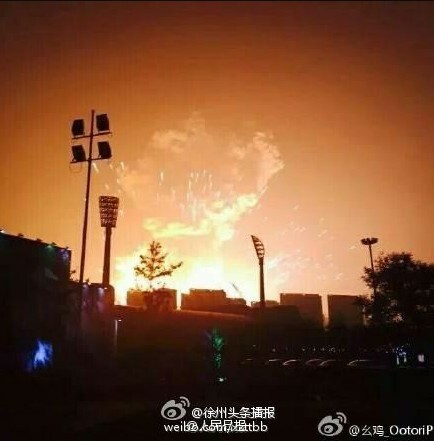 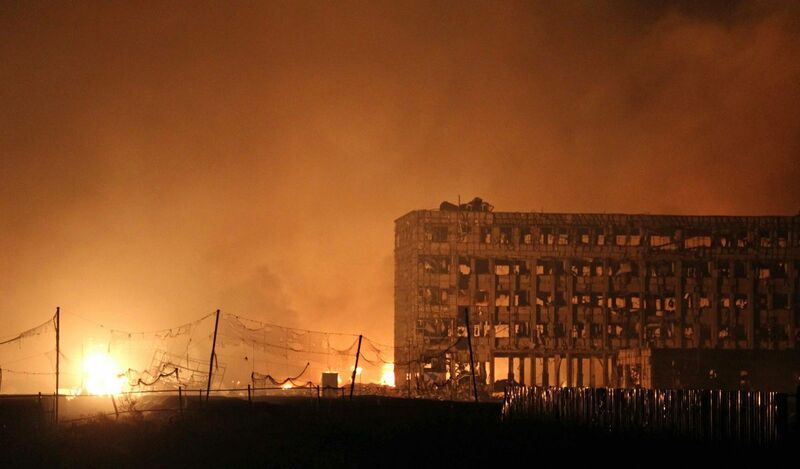 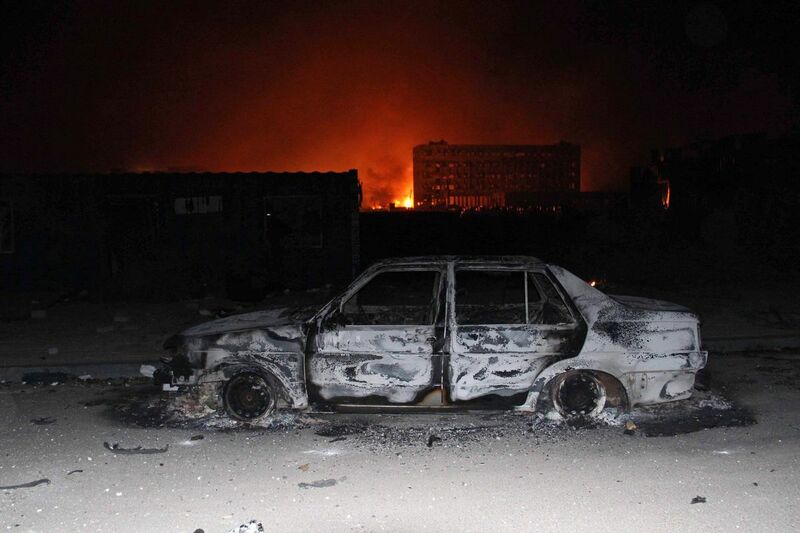 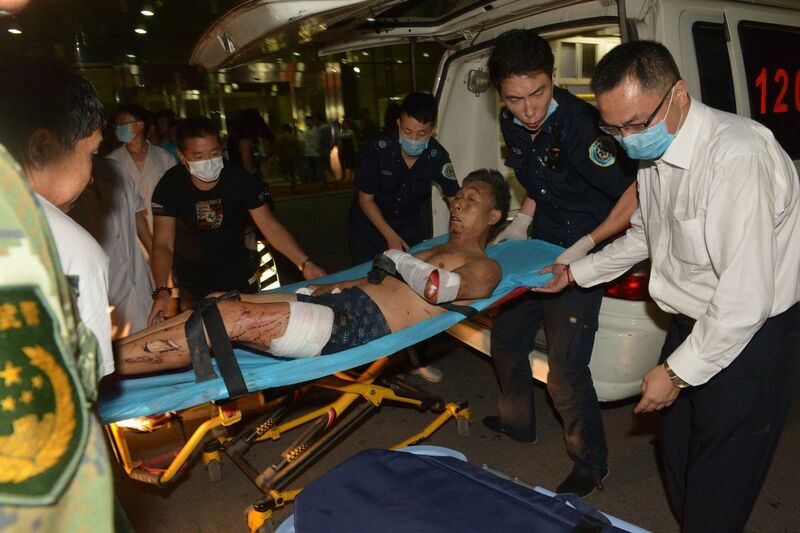 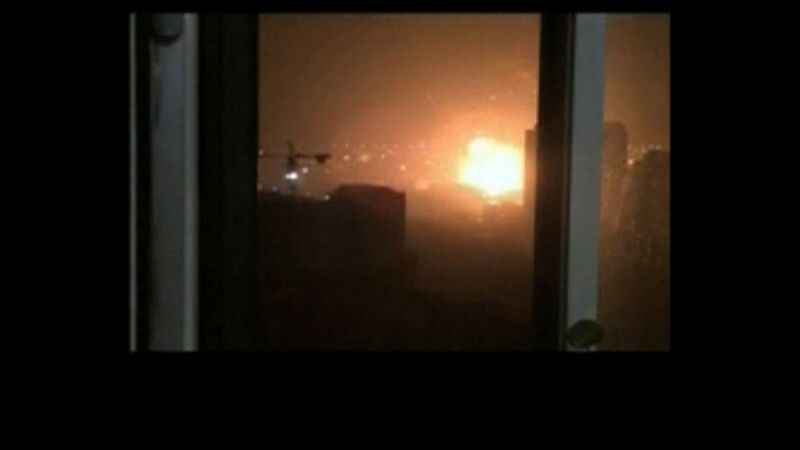 More than 700 people have also been hospitalised as a result of Wednesday's blasts - which triggered a huge fireball - as well as a fire that emergency workers have struggled to put out since then and fresh explosions on Saturday. 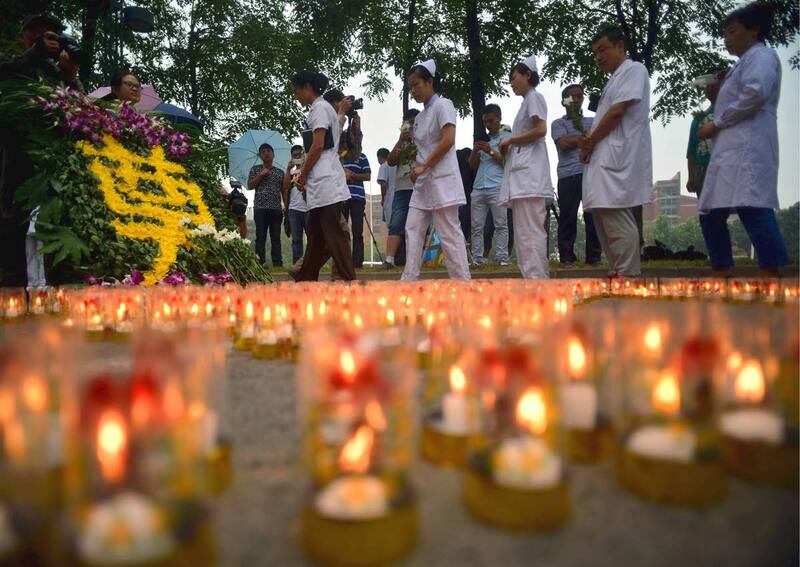 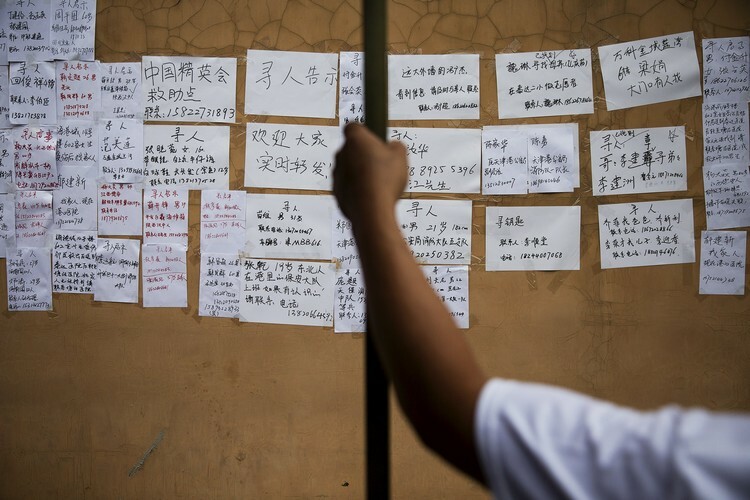 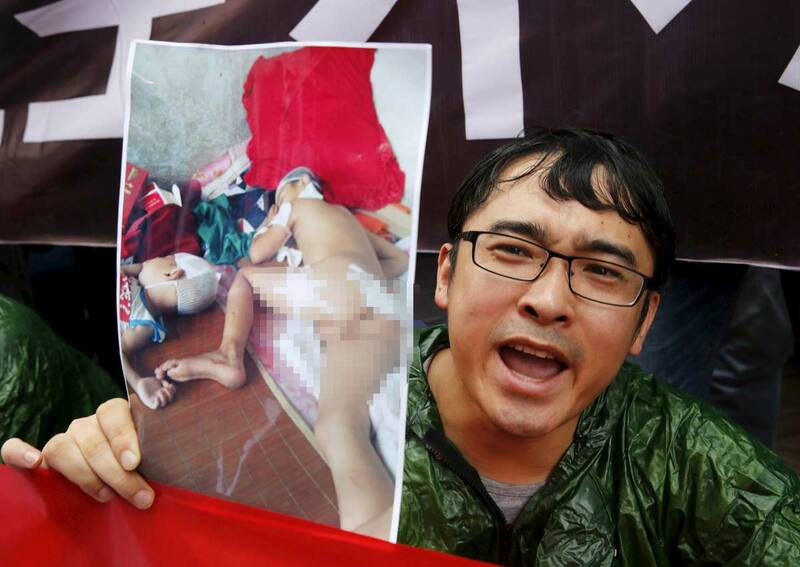 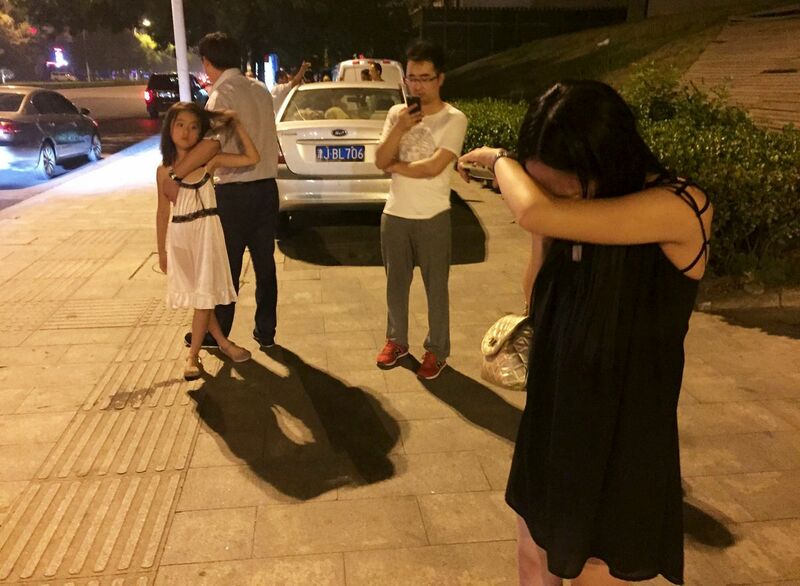 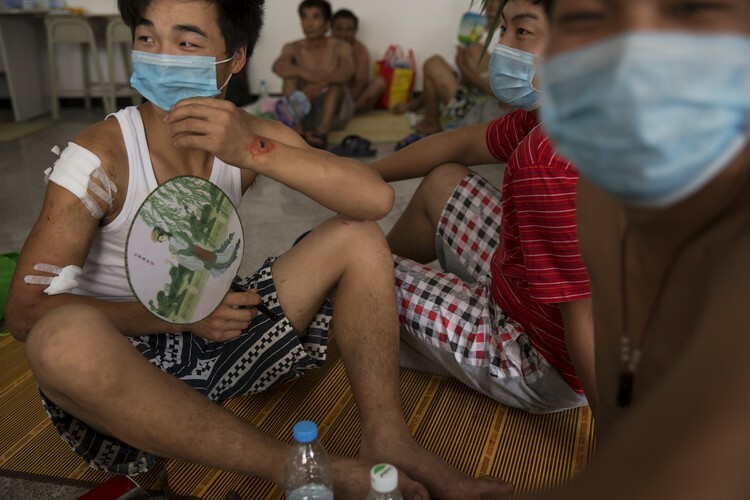 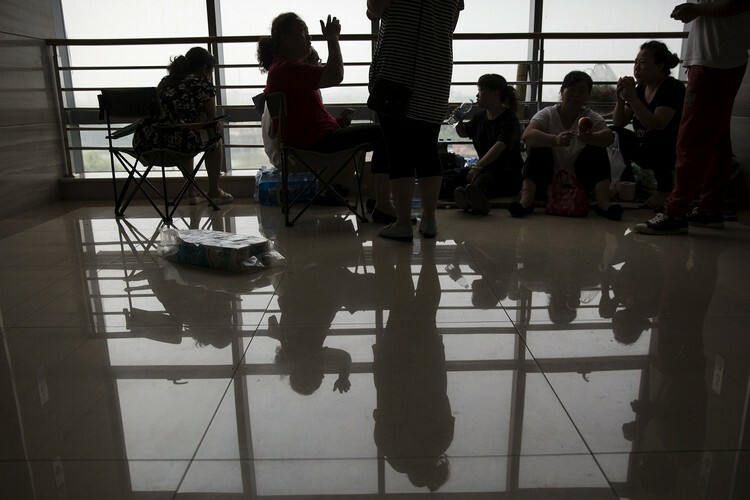 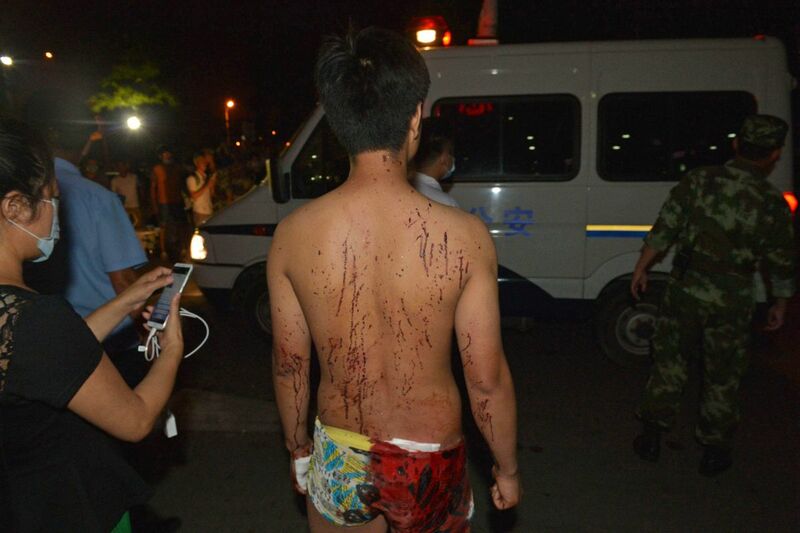 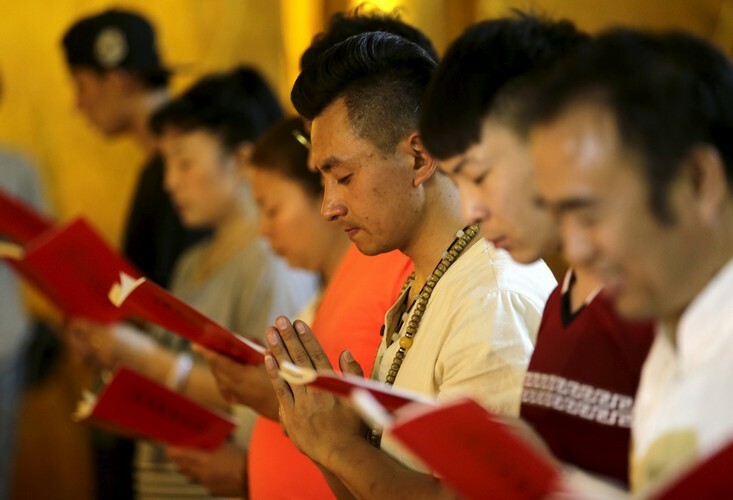 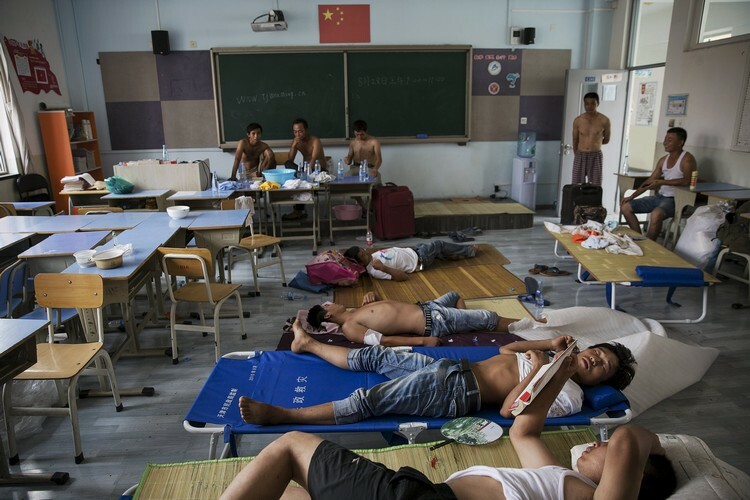 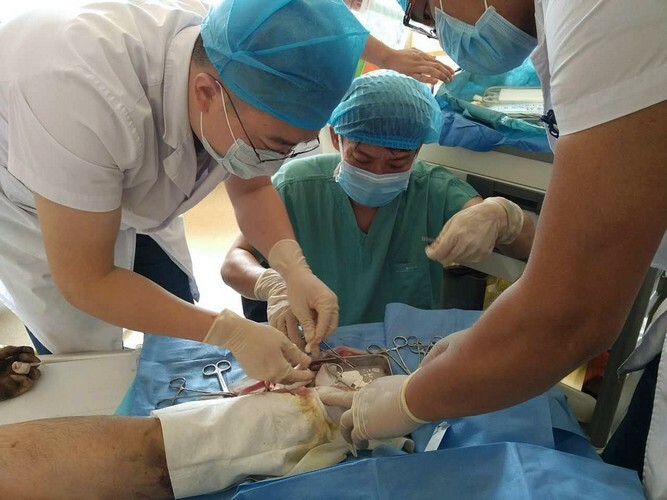 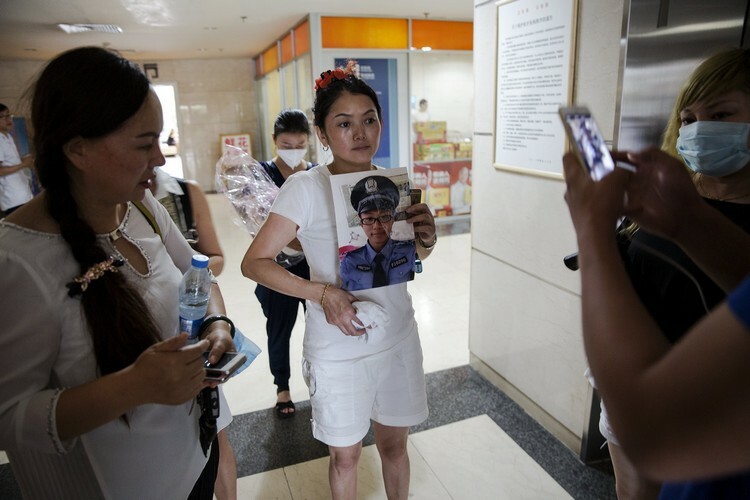 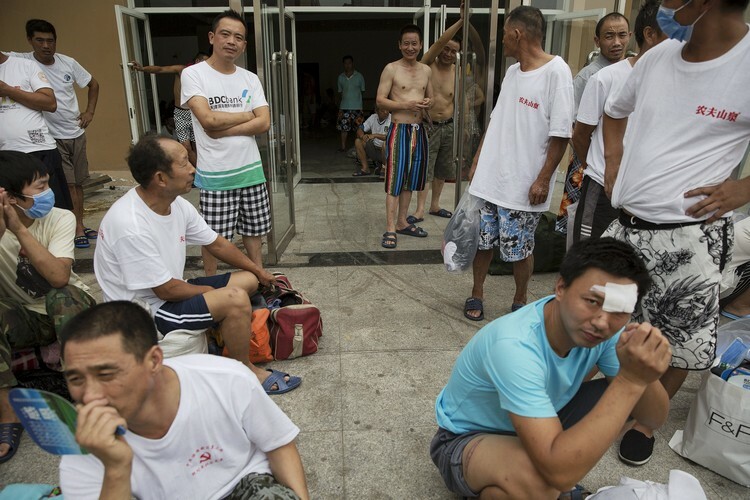 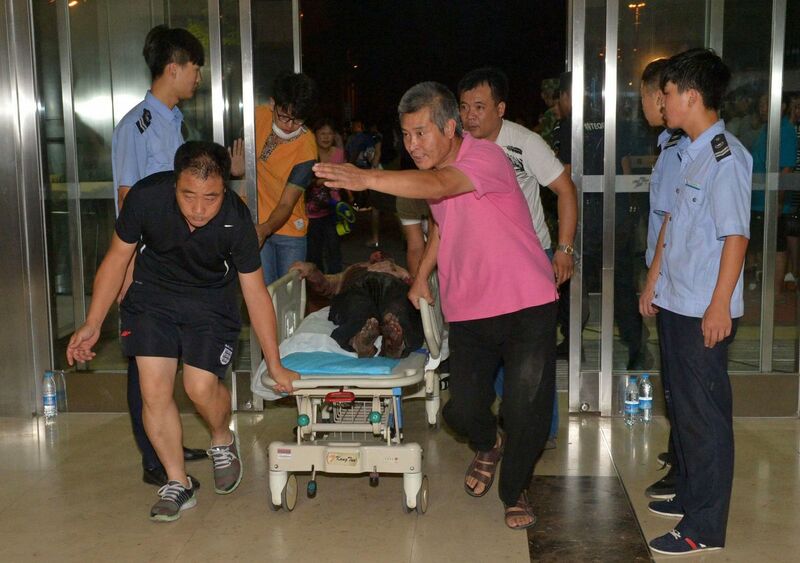 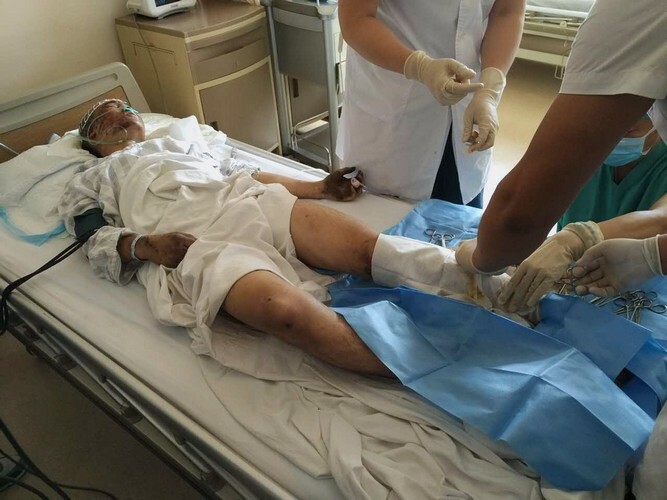 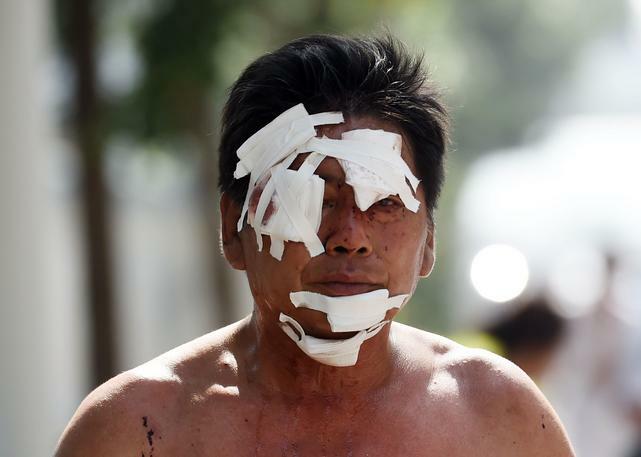 "By 9:00 am (0100 GMT) on August 16, the total number of deaths was 112," Gong Jiansheng, the deputy chief of the city's propaganda department, said at a news conference. 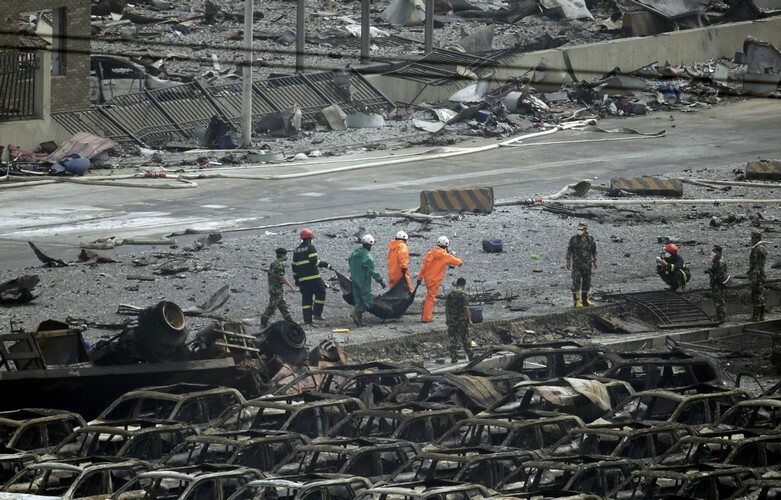 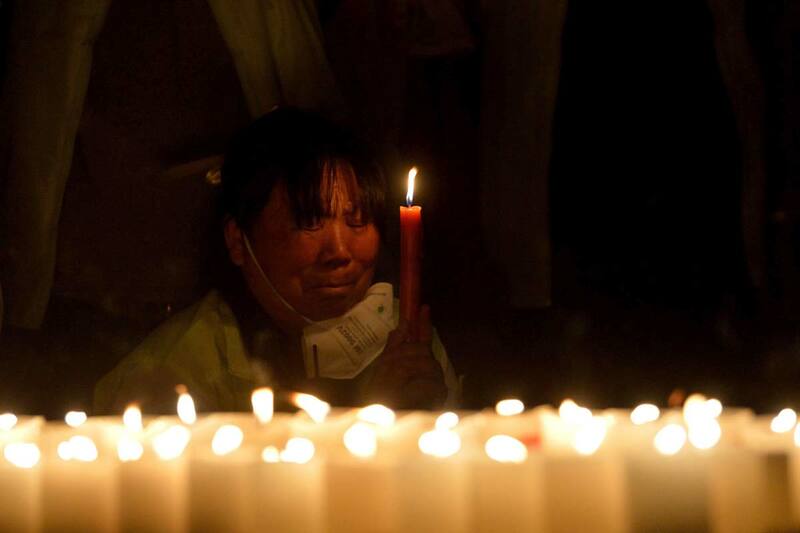 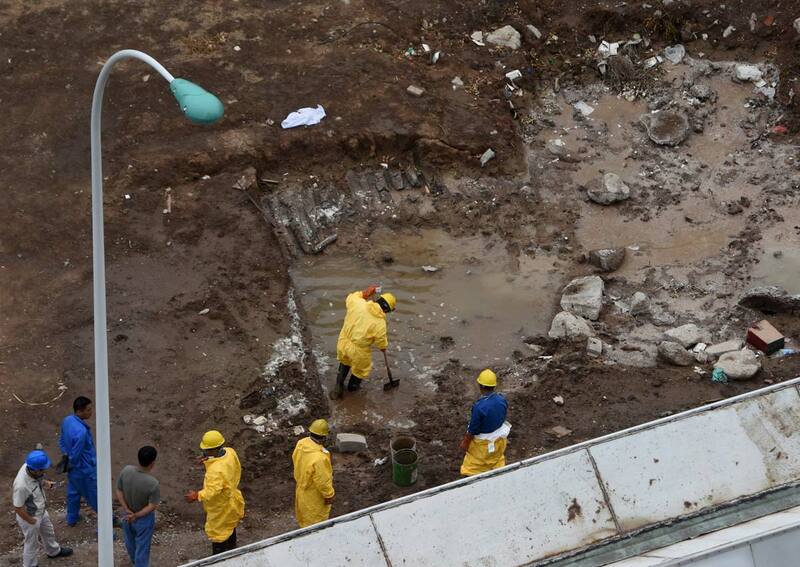 "We have already identified 24 bodies, and there are 88 to be identified." 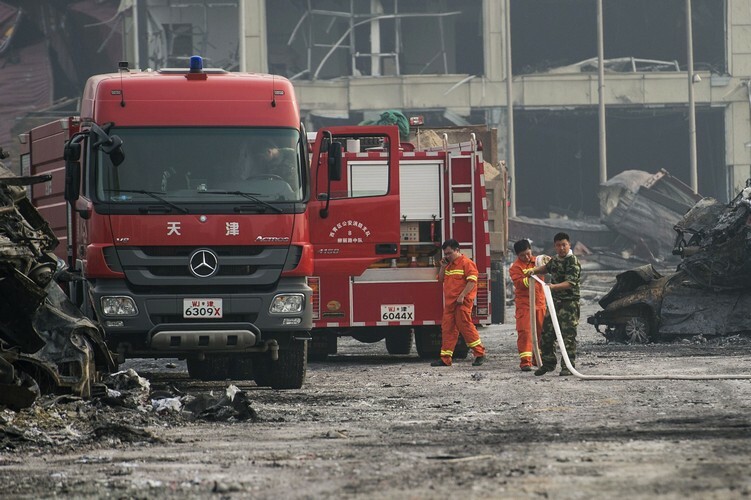 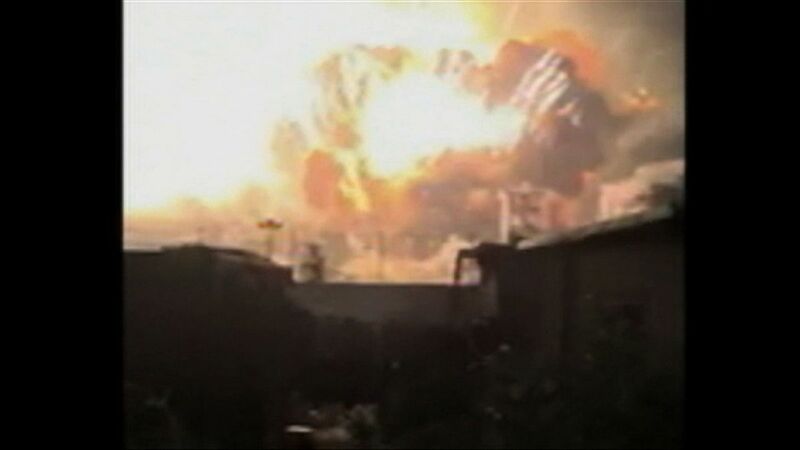 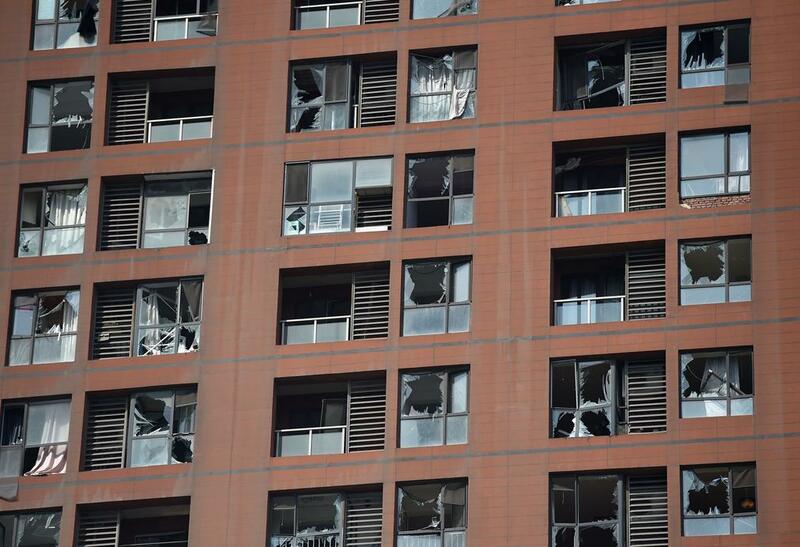 At least 21 firefighters are among the dead, according to state media. 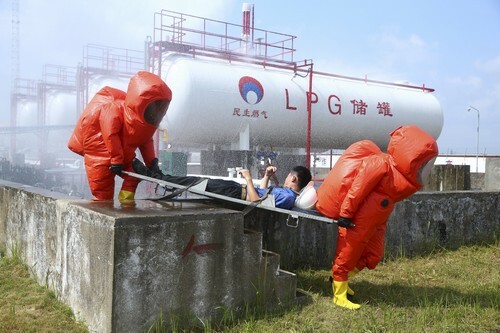 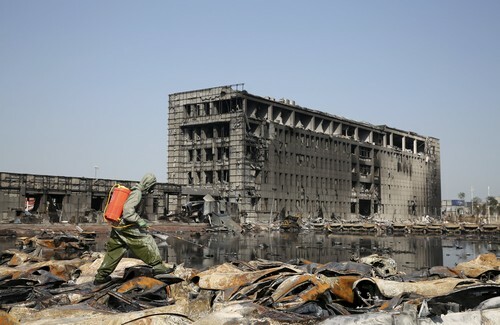 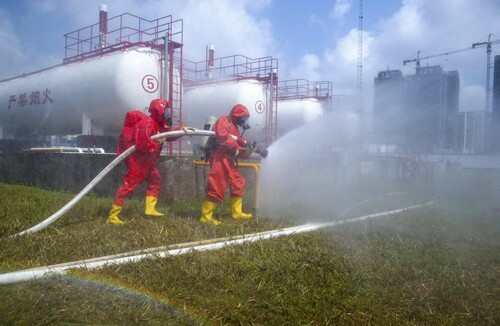 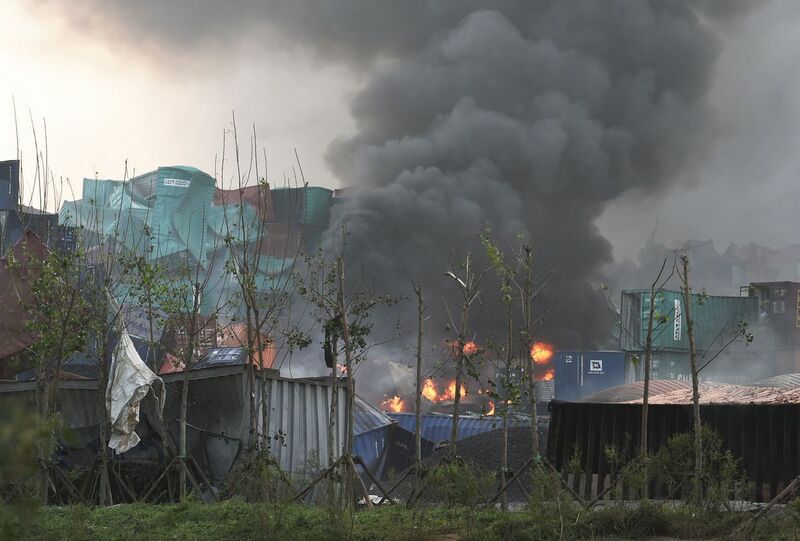 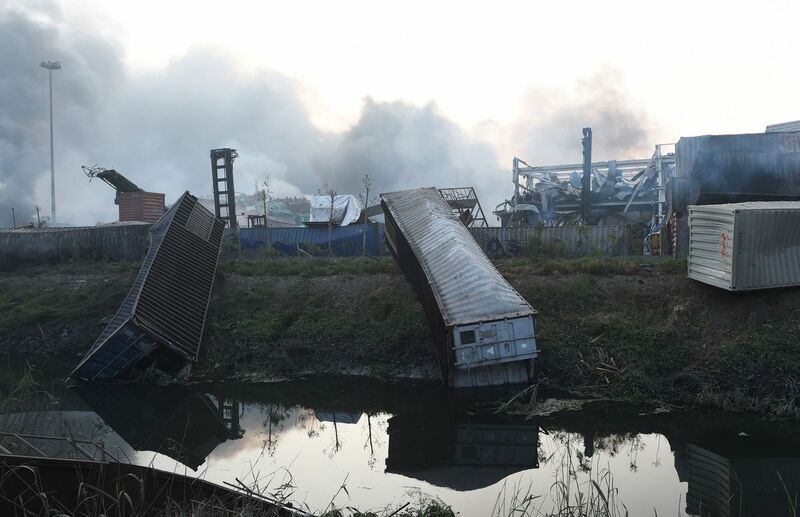 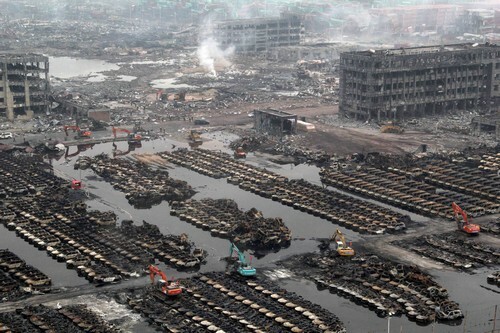 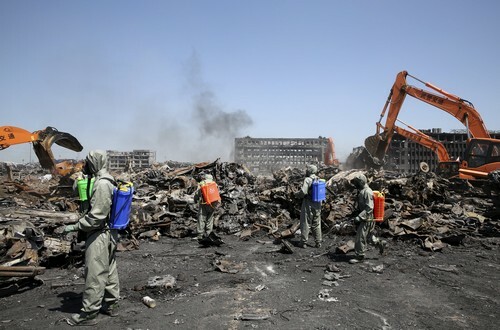 Authorities on Saturday moved to relocate anyone within three kilometres of the blast site in the northern city over fears of toxic contamination, but have insisted that the disaster did not release dangerous levels of chemicals into the environment. 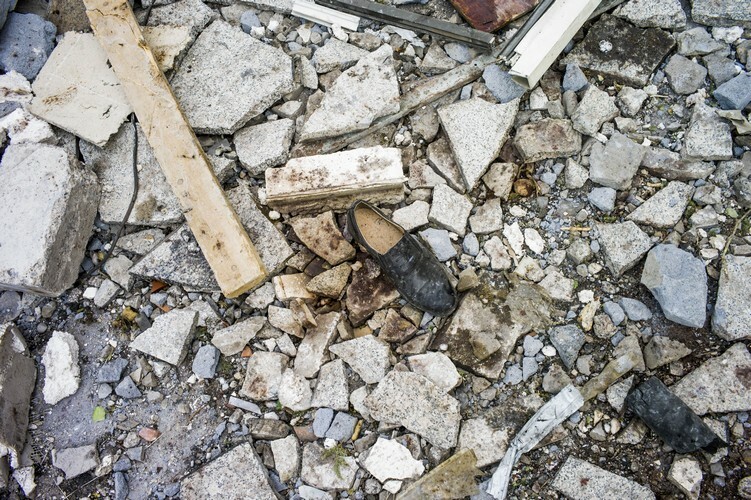 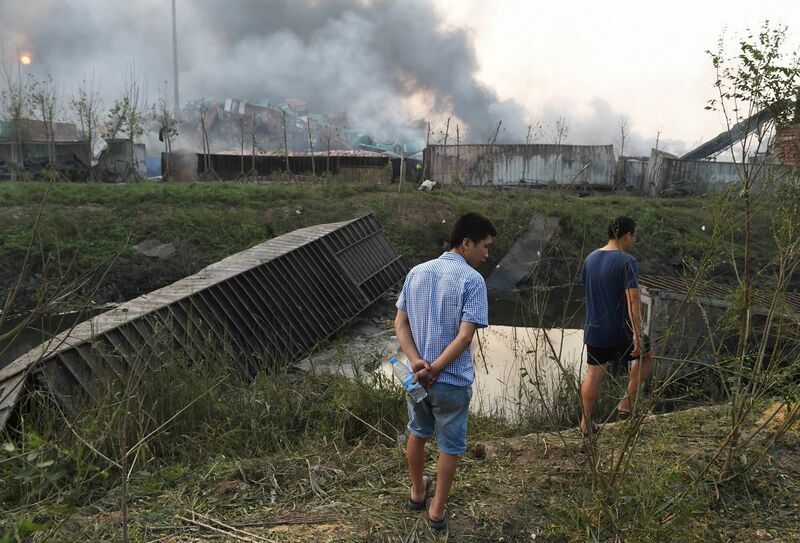 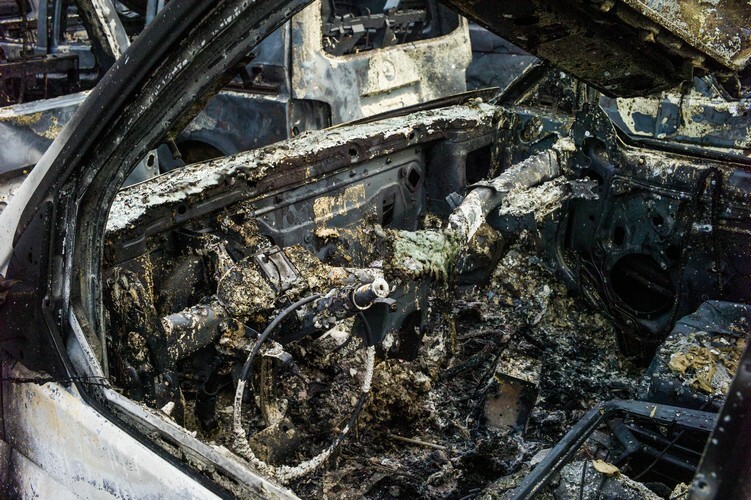 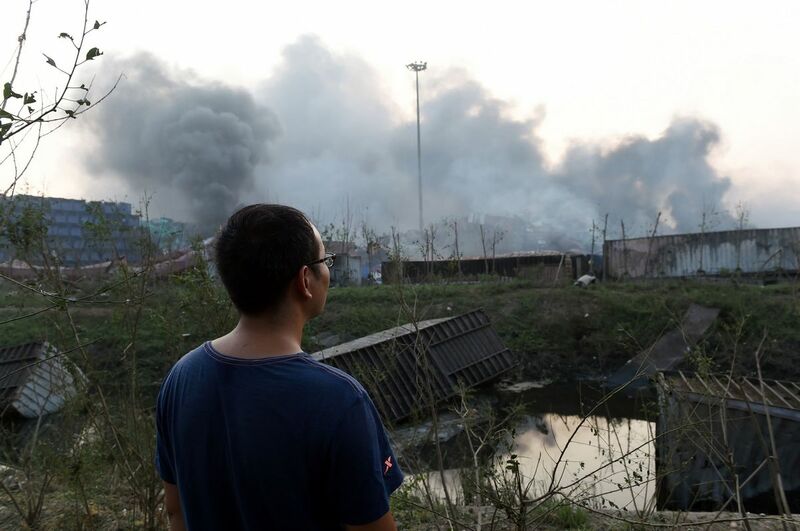 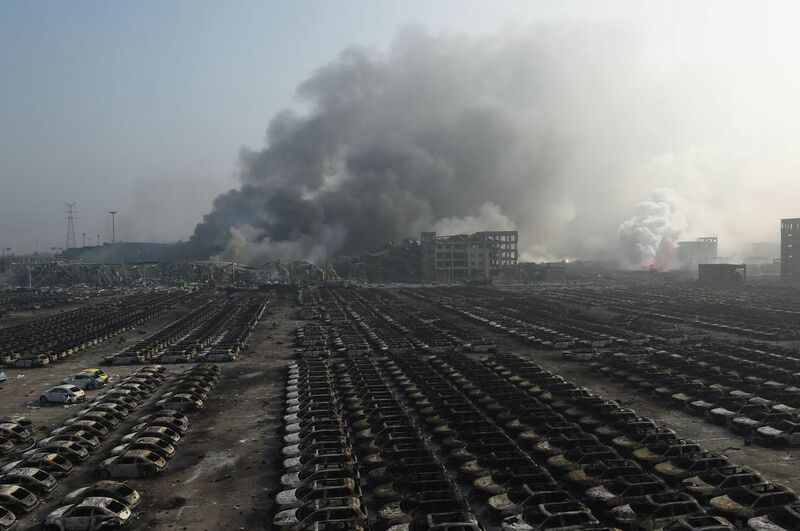 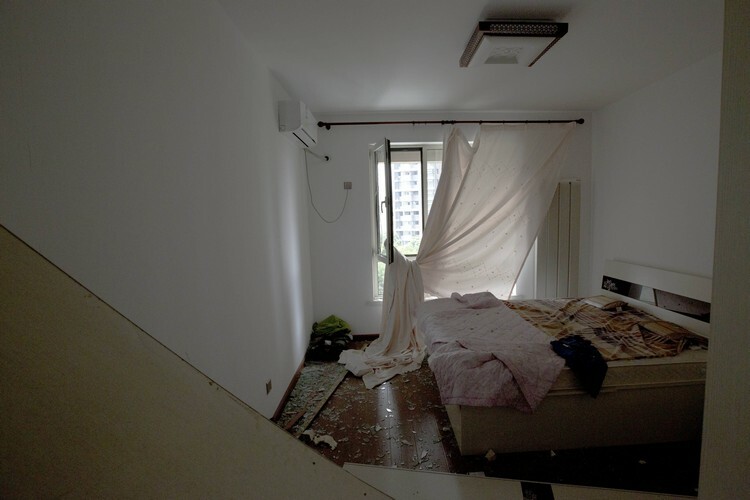 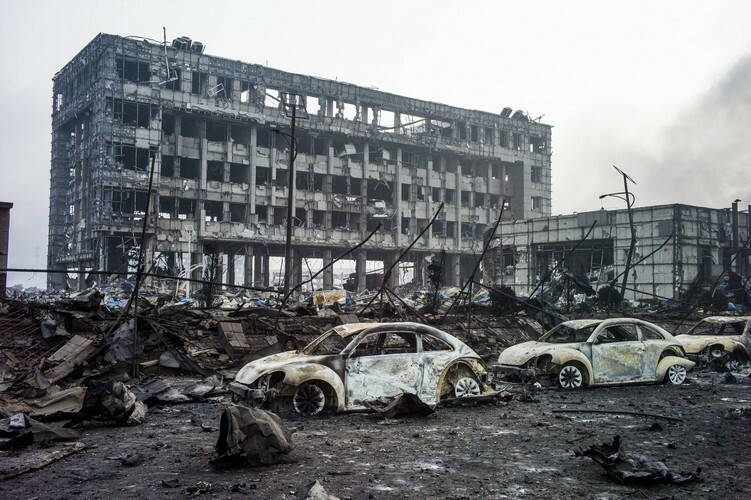 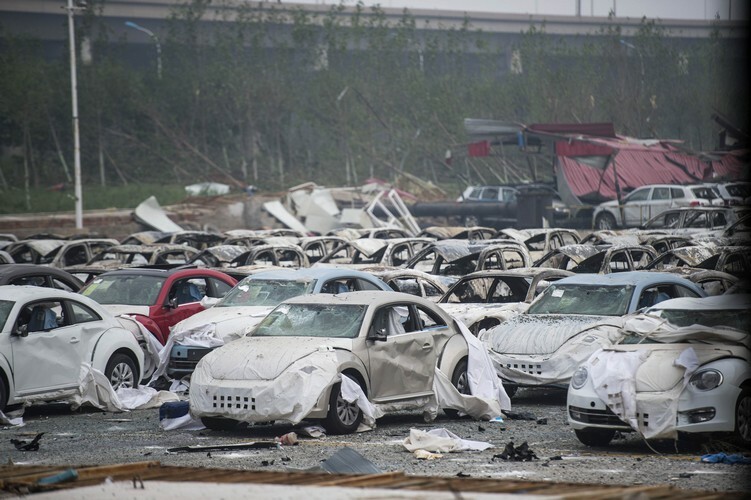 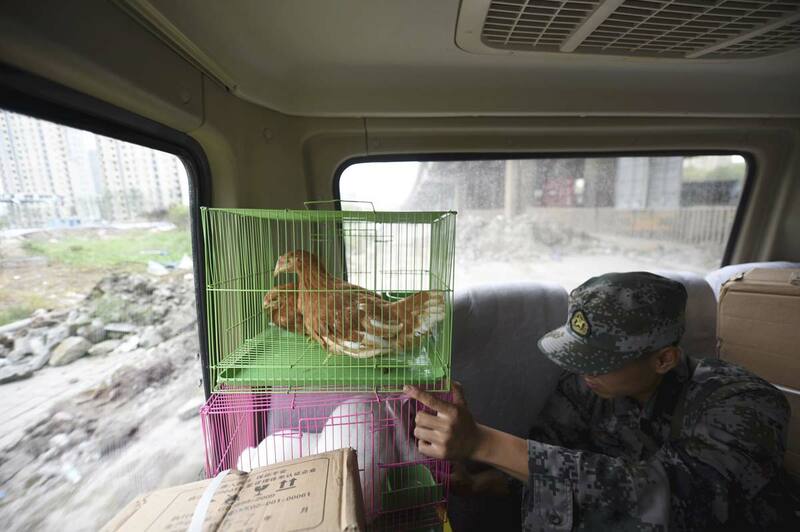 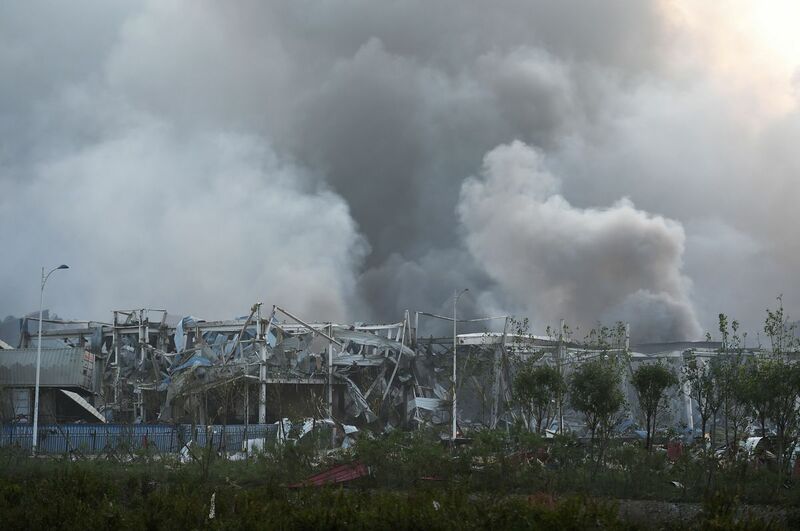 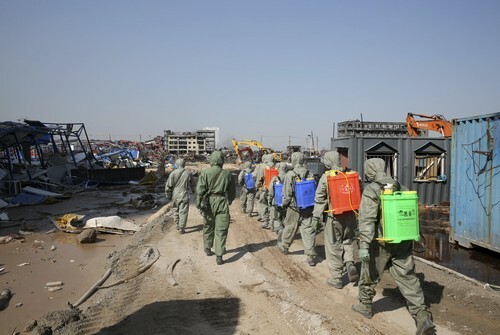 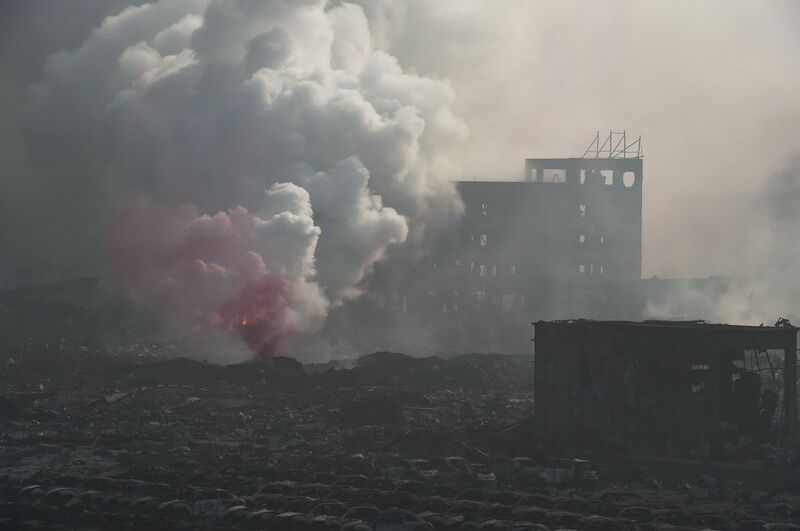 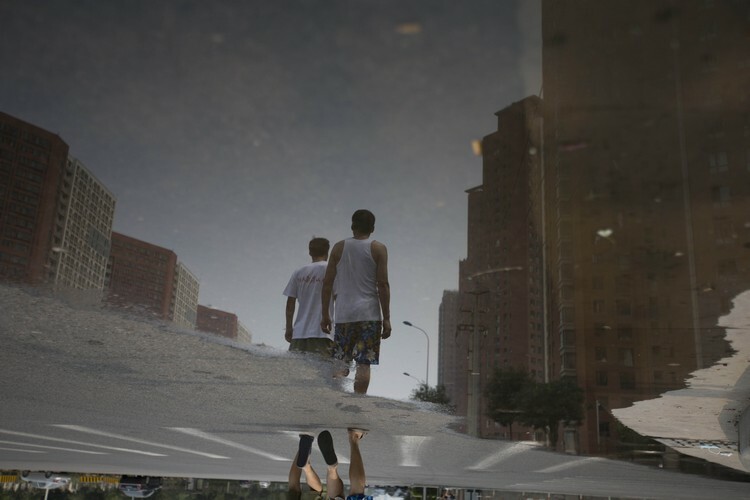 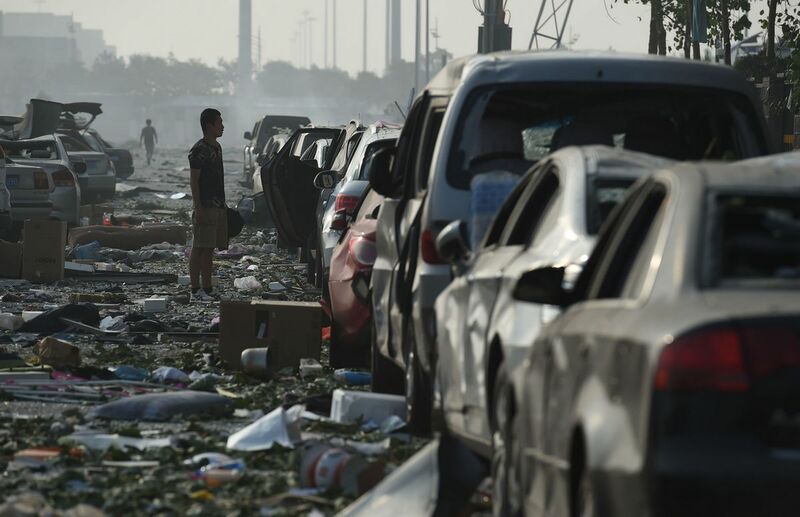 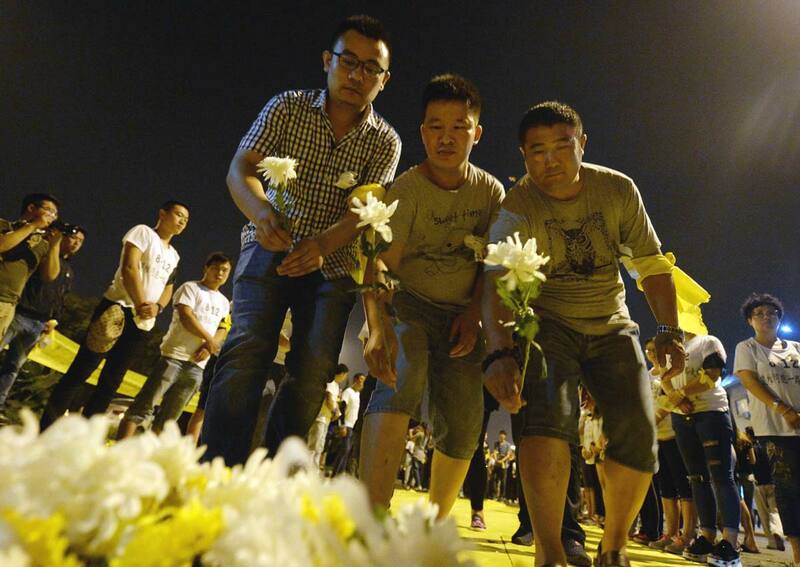 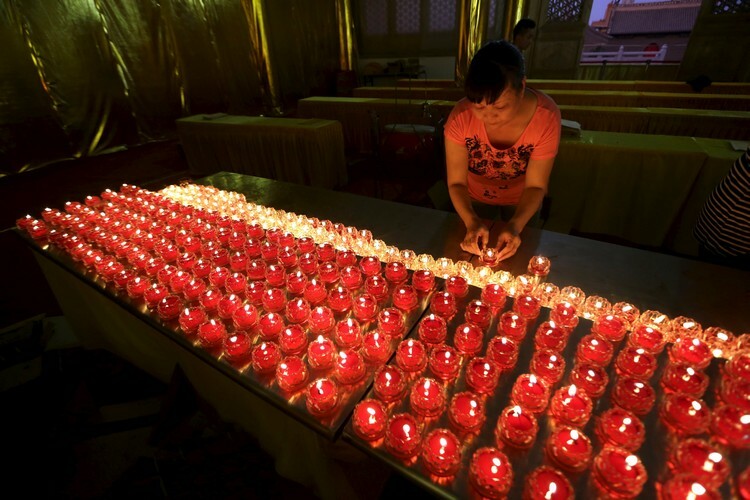 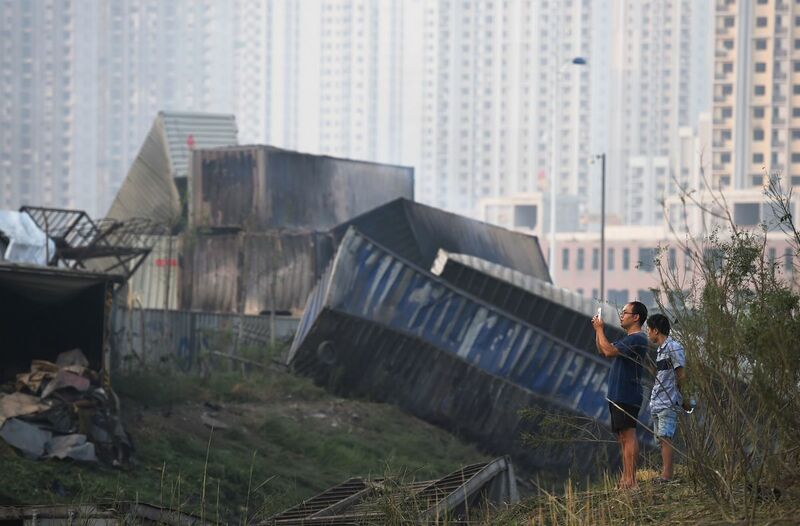 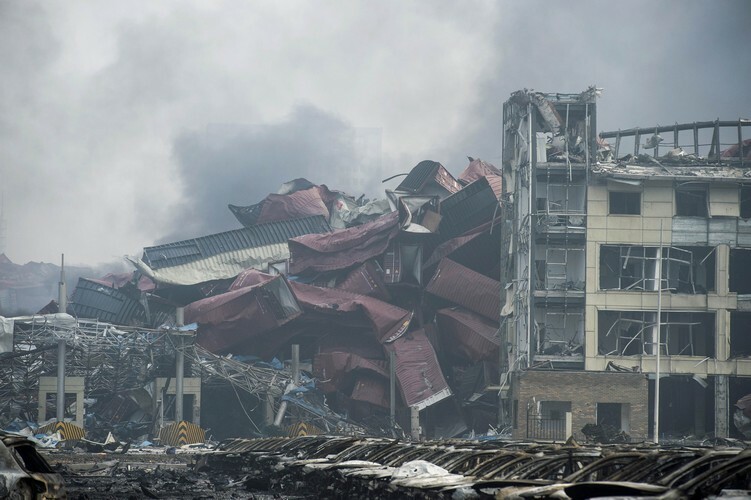 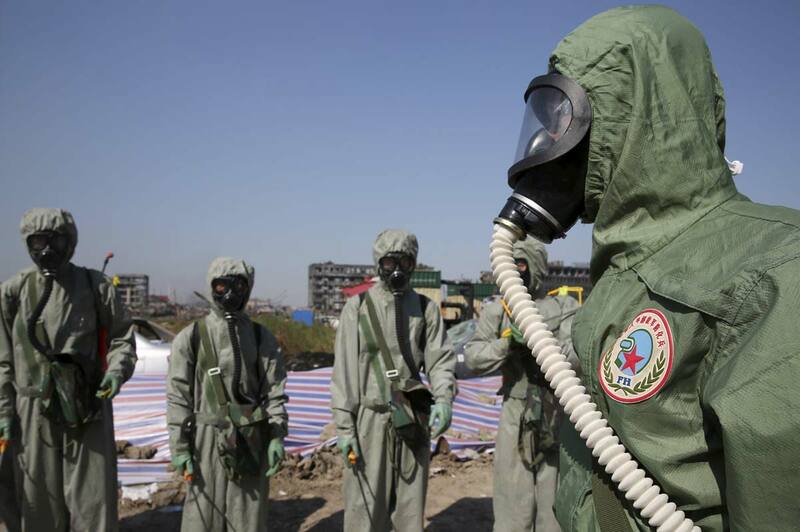 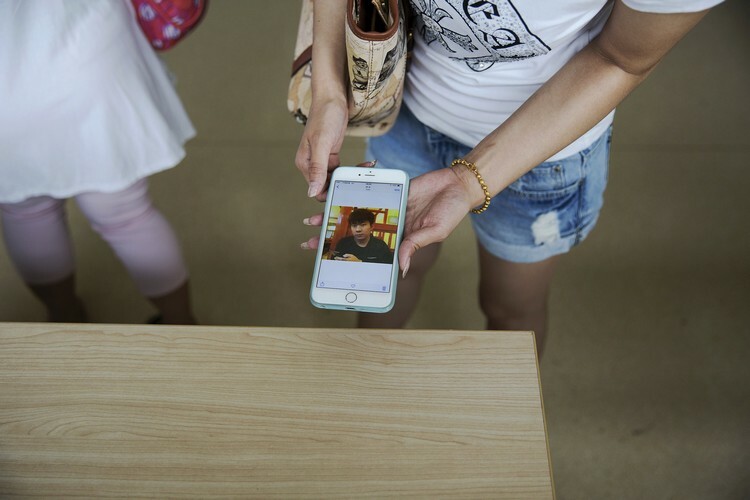 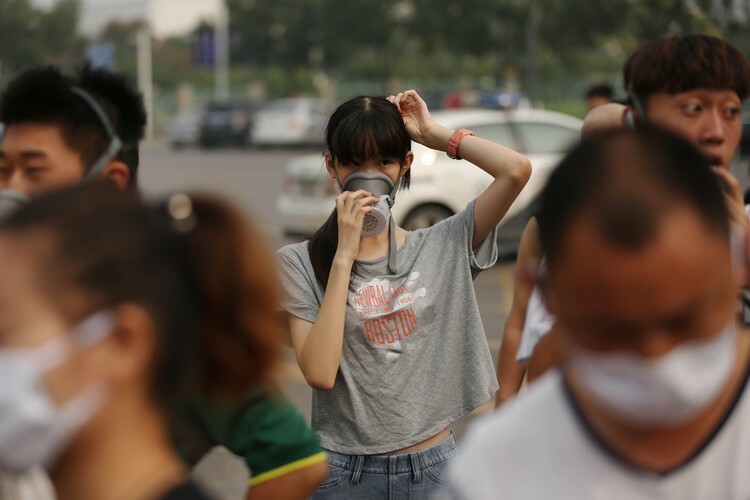 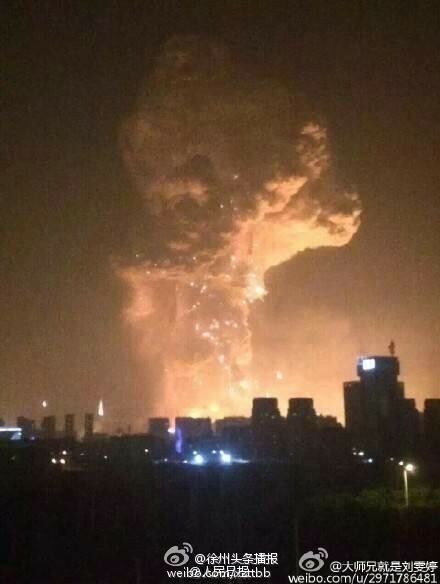 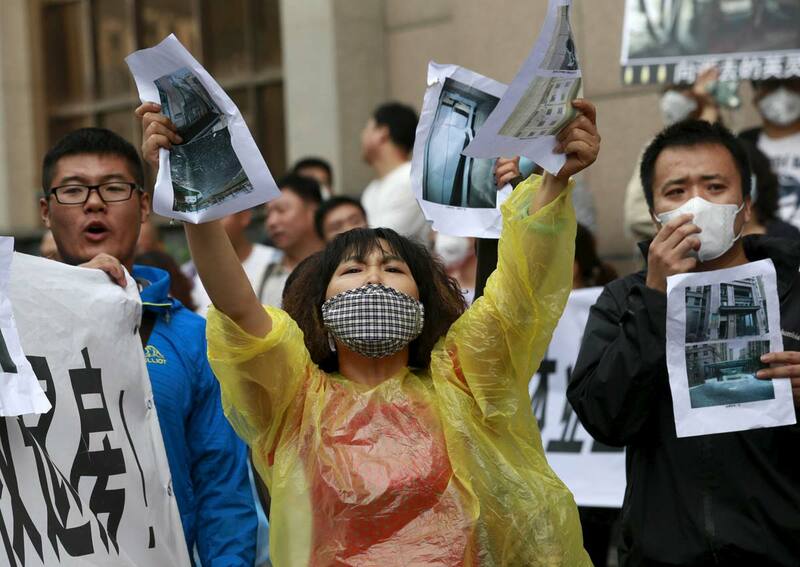 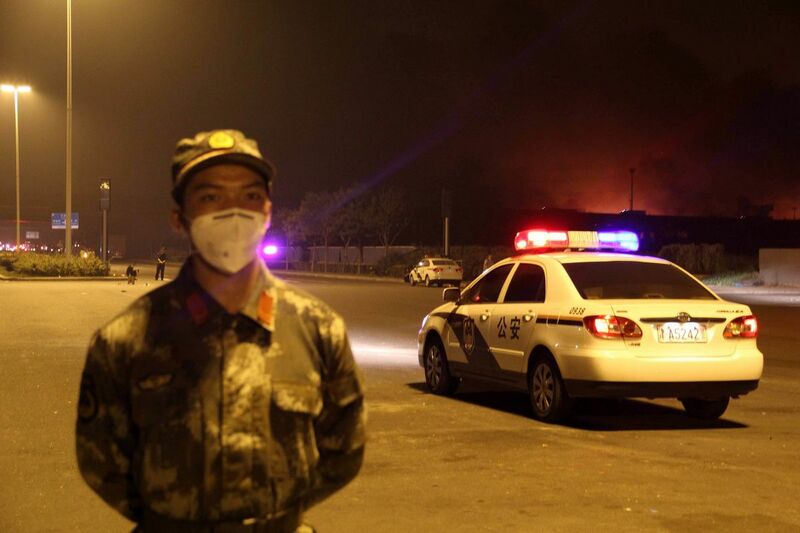 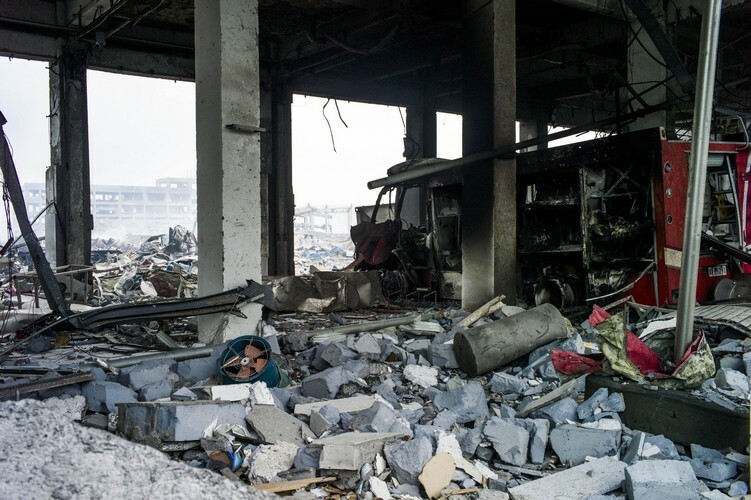 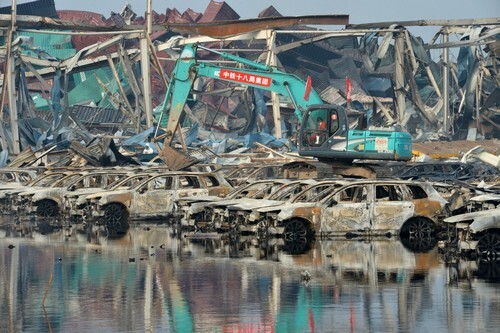 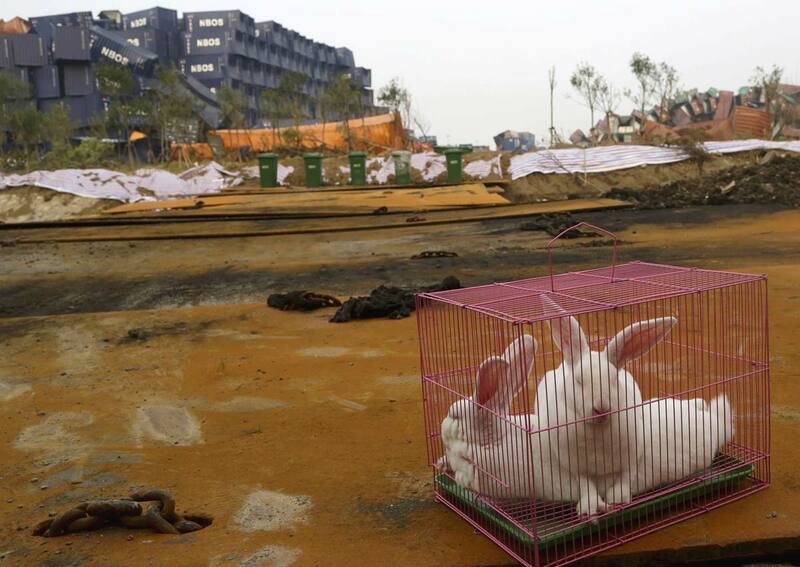 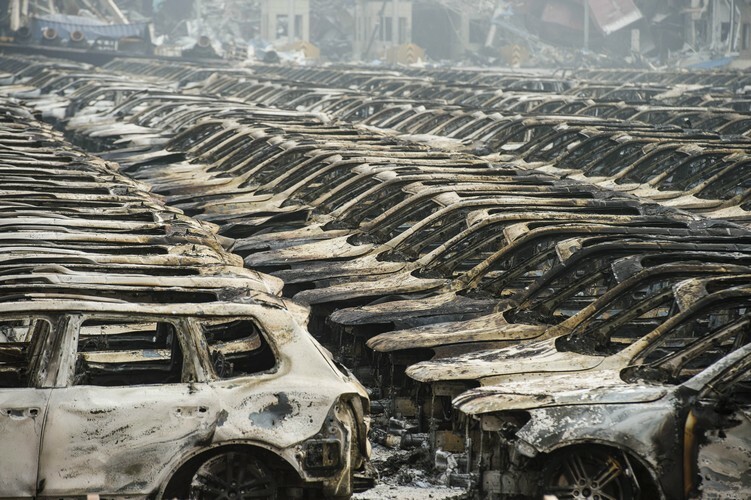 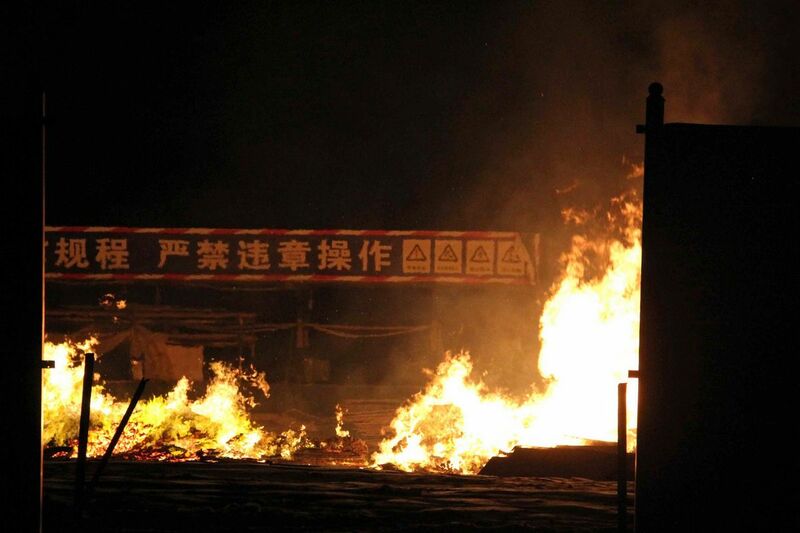 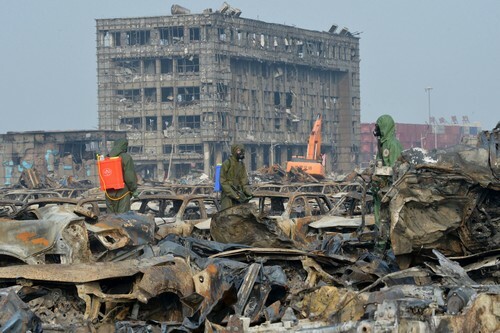 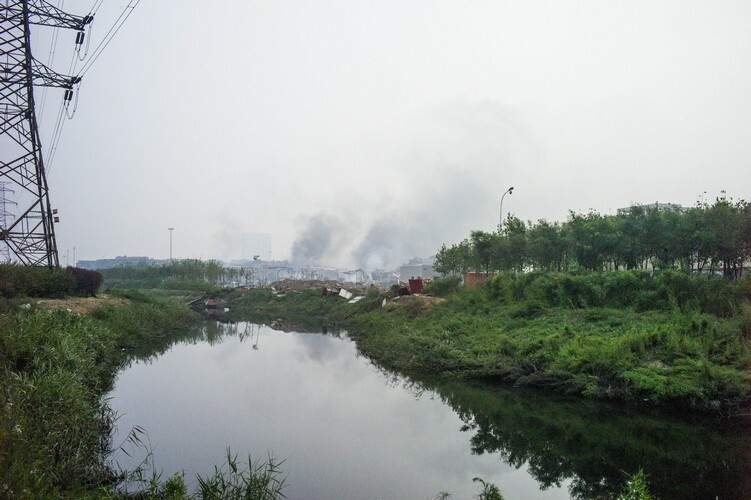 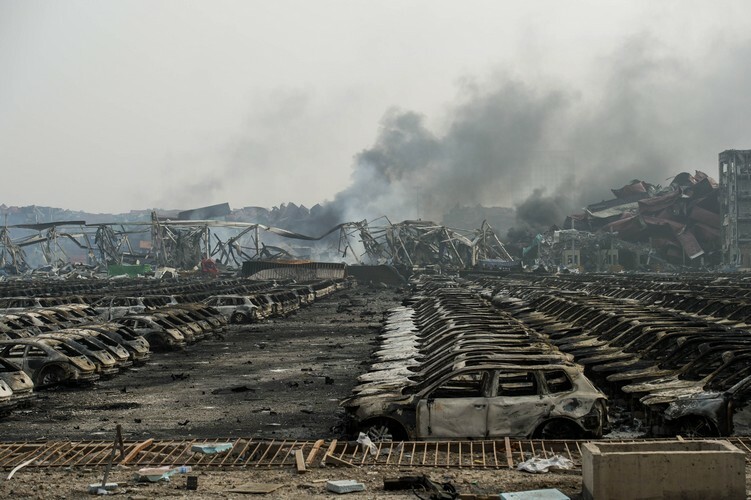 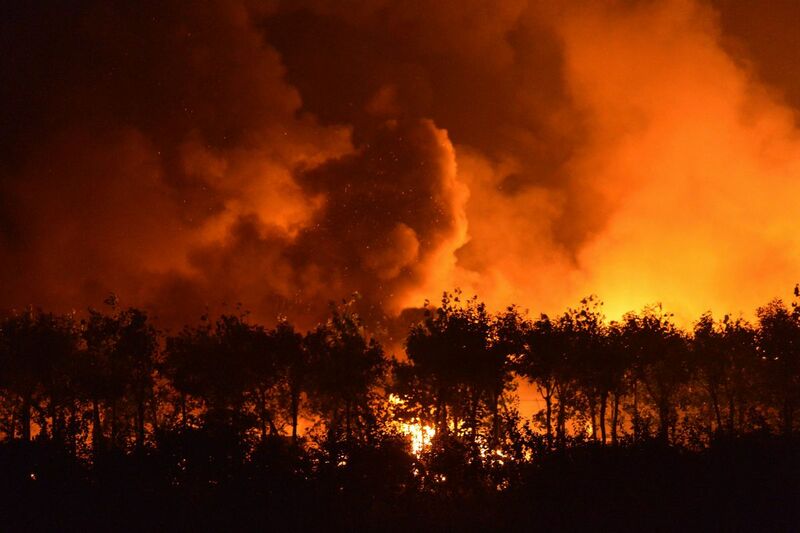 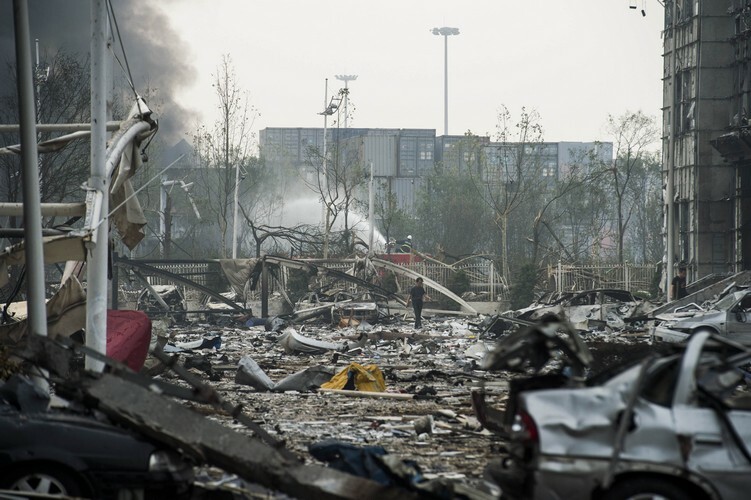 Officials have struggled to identify the substances present at the scene, sparking fears and scepticism among residents of Tianjin, which has a population of 15 million.